We ensure our entire range of products is per domestic as well as transnational quality standards, optimum grade and worth the price paid by purchaser. We can be trusted for delivering the orders in an efficient manner and that too within the given time frame. 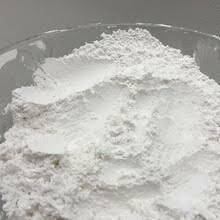 Our Range : Super Snow White Calcite Powder And Dolomite Powder 200# (Mesh) To Nano Micron.